The Middle States Commission on Higher Education (MSCHE) welcomed six new Commissioners and two Commissioners elected to a second term on Jan. 1, 2019. These individuals were elected by a vote of MSCHE member institutions this past fall and will serve from Jan. 1, 2019, to Dec. 31, 2021. In addition, another individual was appointed by the Executive Committee of the Commission to complete the term of a retiring Commissioner. Dr. Katherine Conway-Turner, President, SUNY Buffalo State:Dr. Conway-Turner began her tenure as the ninth president of Buffalo State College on August 3, 2014. 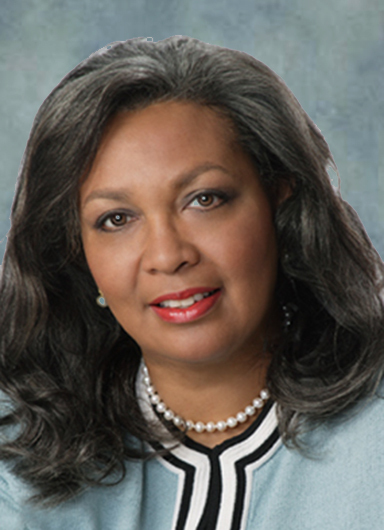 Dr. Conway-Turner is the author of numerous articles, chapters, books, and book reviews. Dr. Davie Jane Gilmour, President, Pennsylvania College of Technology: Dr. Gilmour has been President of the Pennsylvania College of Technology since 1998. She is a former MSCHE Commissioner having served from 2012 to 2017. 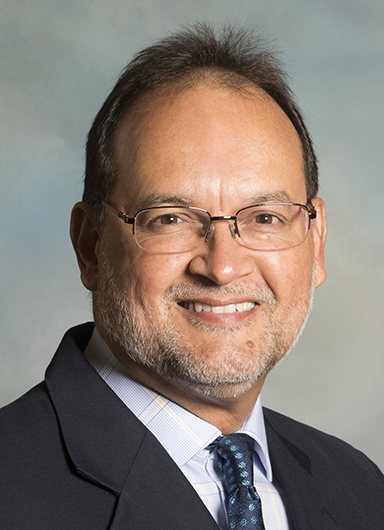 Mr. Ariel Guzmán, Dean of Academic and Student Affairs, Conservatory of Music of Puerto Rico:Mr. Guzmán has been a Professor of Music Education at the Conservatory of Music of Puerto Rico (CMPR) since 1995 where he was appointed Dean of Academic and Student Affairs in May 2016. Professor Guzmán is a professional musician (French horn player) with the Puerto Rico Philharmonic Orchestra. 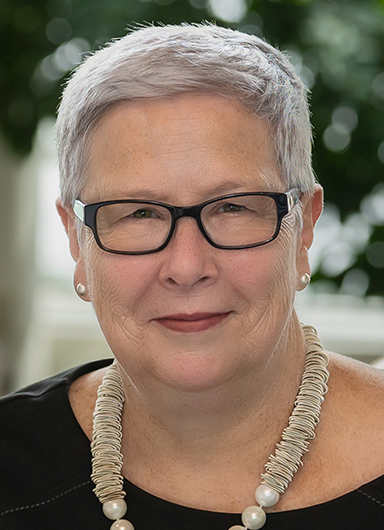 Ms. Mary Kennard, Esq., Public Member: Ms. Kennard served for 23 years as the Vice President and Chief Legal Counsel for American University before retiring in 2017. 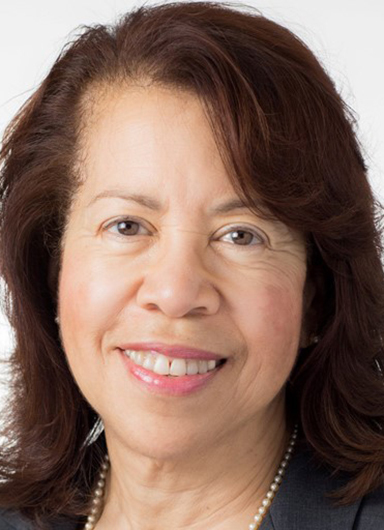 She has over 40 years of experience in university administration and legal affairs having served as counsel to the University of Pittsburgh, Howard University, the University of Rhode Island, the Community College of Rhode Island, and Rhode Island College. 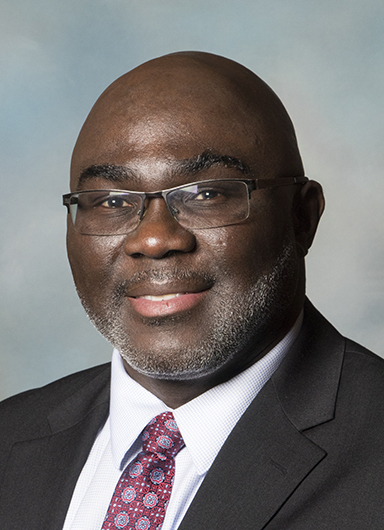 Mr. Lloyd Ricketts, Treasurer, The College of New Jersey: Mr. Ricketts, Vice President and Treasurer at The College of New Jersey, began his association with the College in 1999. Mrs. Roberta Torian, Public Member: Mrs. Torian is a Partner in the global law firm of Reed Smith, LLP. Her area of expertise is corporate law with a specialty in banking regulation. She is a former member of the firm’s Executive Committee and is a Fellow of the American College of Consumer Financial Services Lawyers. She has published numerous articles in the ABA’s leading scholarly journal The Business Lawyer and is a member of the Editorial Board of the American Bar Association publication Business Law Today. Ms. Denise Mulkern, Public Member: Ms. Mulkern began her first term as a Public Member of the Commission in January 2016. 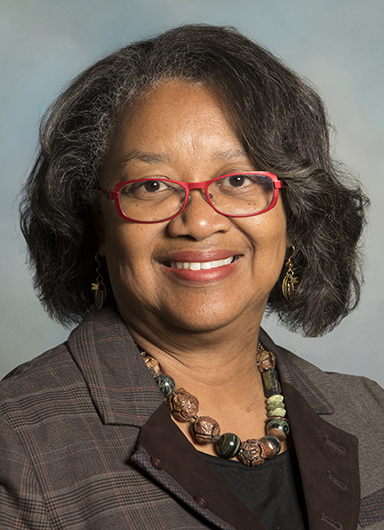 She retired from Rutgers University in June 2014 when at that time, she held the position of Vice Chancellor for Finance and Administration for Rutgers Biomedical and Health Sciences, which was established as part of the implementation of the New Jersey Medical and Health Science Restructuring Act. 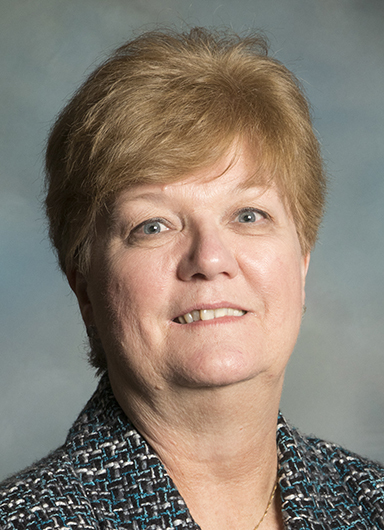 Ms. Mulkern is familiar with MSCHE accreditation processes, having participated in internal accreditation activities within both Rutgers and University of Medicine and Dentistry of New Jersey (UMDNJ). Dr. Carl S. Person, Public Member: Dr. Person spent 14 years at NASA, most recently as its Director of Aerospace Research and Career Development in the Office of Education. In his final role at NASA, he worked with a national network of colleges and universities to expand opportunities for Americans to understand and participate in NASA’s aeronautics and space projects, supporting and enhancing science and engineering, education, research, and public outreach efforts. Before joining NASA, Dr. Person spent 20 years in the U.S. Department of Education in a variety of positions. Dr. Gerald Kobylski: Dr. Kobylski retired as a Colonel in the United States Army following 28 years of service and remains a Professor of Mathematical Sciences at the United States Military Academy at West Point. 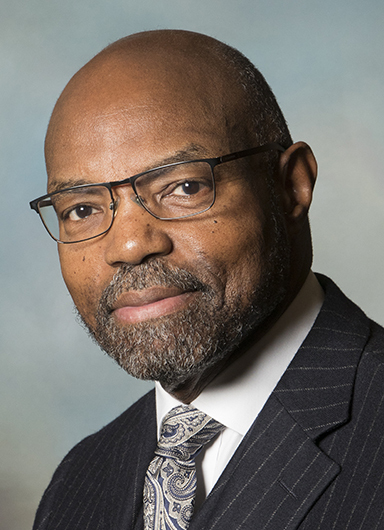 He also serves as West Point’s first Director of Institutional Effectiveness. Dr. Kobylski originally served on the Commission from 2012 to 2017 participating and was a member of the steering committee that reviewed and recommended changes to MSCHE’s accreditation standards. 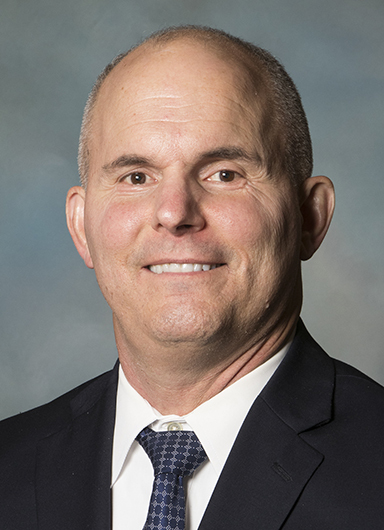 He will complete the term of Dr. John Ettling, President of the State University of New York College at Plattsburgh, who is stepping down from the Commission.